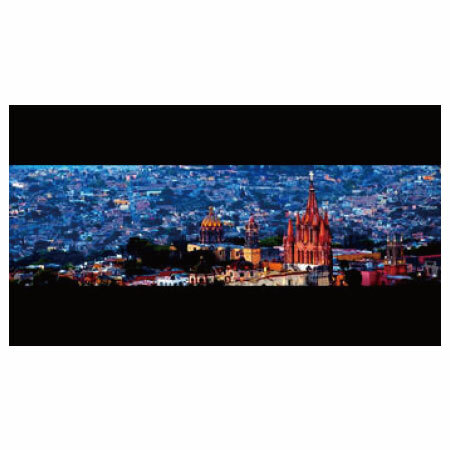 FM-24DCI supports 2x SDI Pic-in-Pic or Pic-by-Pic display mode. Under Pic-in-Pic mode, the sub input window can be set to bottom-left or bottom-right, and size adjustable. FM-24DCI provides multiple De-log 3DLUTs to convert log mode to REC709 for all major cameras, includes. And supports 4x user 3DLUT cubes or calibrated 3DLUT cube uploaded by USB stick. 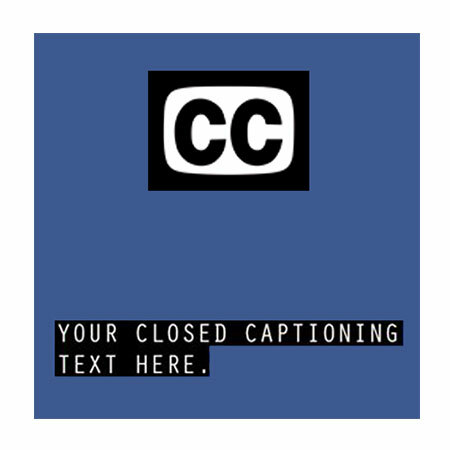 FM-24DCI supports closed caption of 608(708), 608(ANC) and 608(VBI) standards. 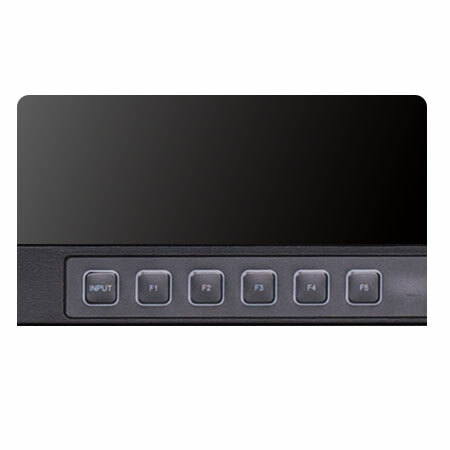 FM-24DCI supports webserver remote control by Ethernet LAN connection. 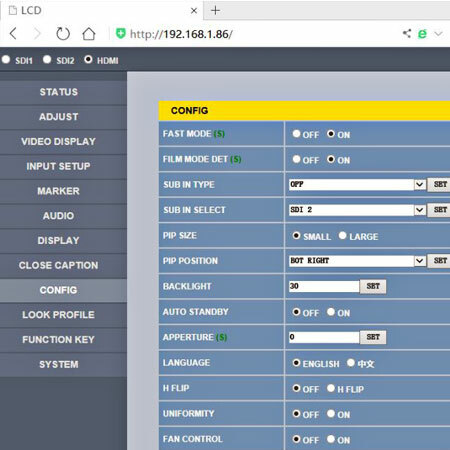 Use computer web browser to open the monitor control panel, and select input sources, adjust picture parameters, set up video / audio functions and assign function keys, etc, without install any APP. 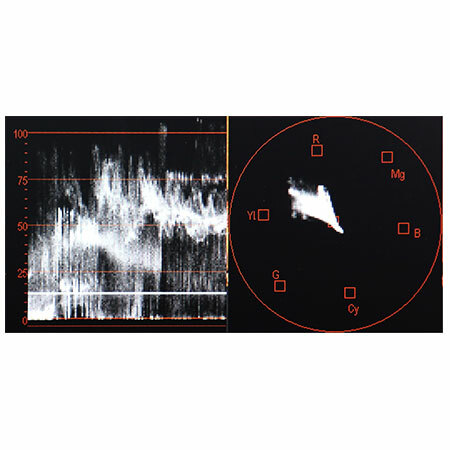 FM-24DCI supports Waveform (LUMA) and Vector scope (75% or 100%) display. The patterns can be switched on/off individually, display position (Left/Right) selectable. 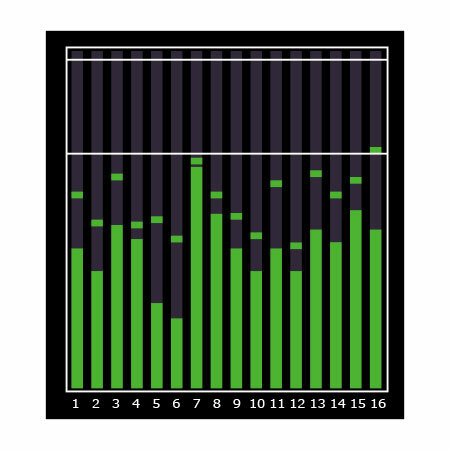 The monitor can display 16-ch embedded audio meters. There’re 5 F-keys to assign different functions, to quickly switch on/off the functions. 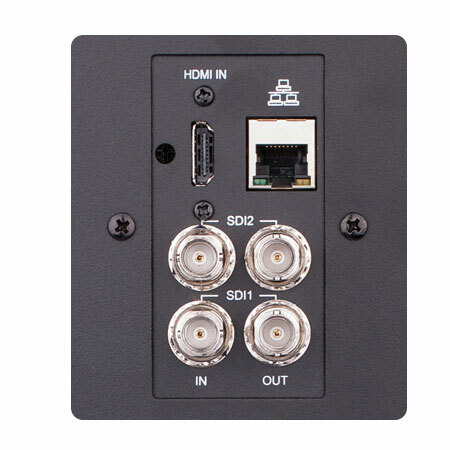 FM-24DCI provides a V-mount battery plate, and supports 12-17V 4-pin XLR input and 100-240V AC input. 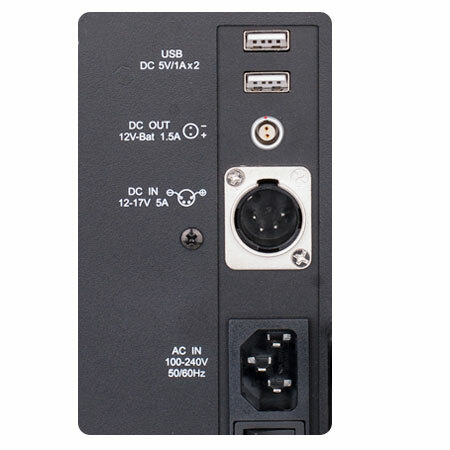 FM-24DCI also provide 2x USB 5V/1A output and 1x 2-pin LEMO socket to output battery power.